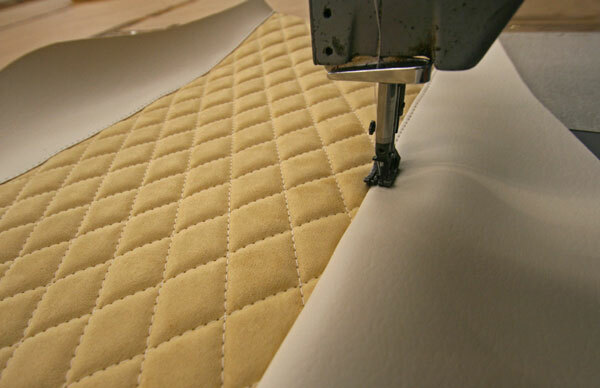 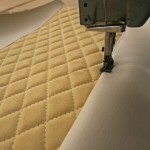 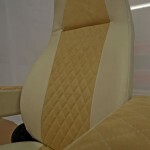 We have had a series of camper vans recently, all requiring updated upholstery. 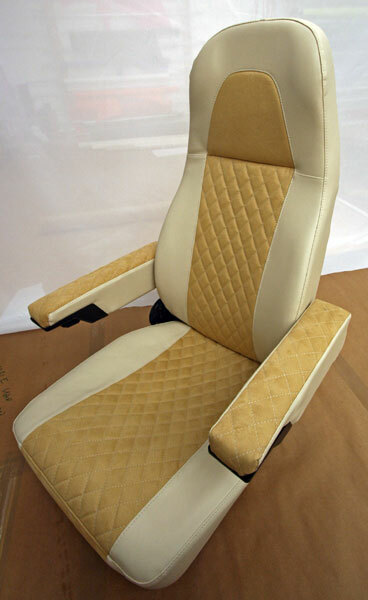 My favourite has to be this pair of front seats for a Hymer. 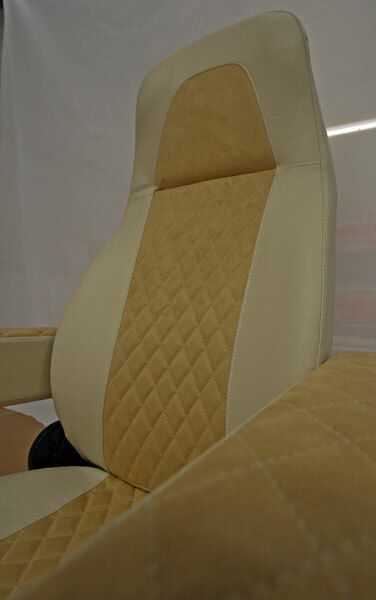 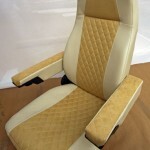 The old fabric was a horrible mess, so we brought it bang up to date with a tan cream leather effect fabric and Alcantara with diamond stitching. 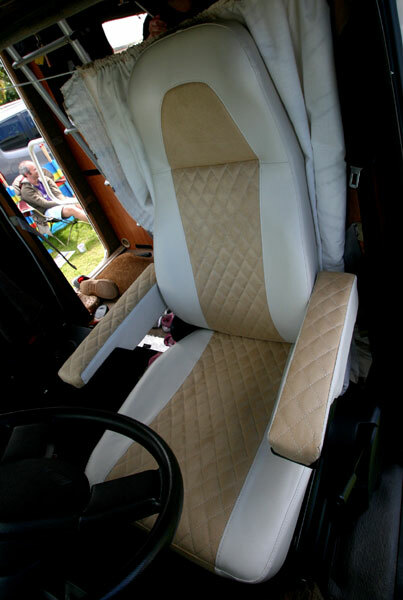 The transformation to the vans interior was amazing and we will be doing some other work on this campervan in the next few months. 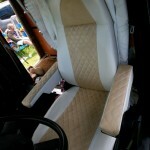 We have also done other vans and will show photos soon.